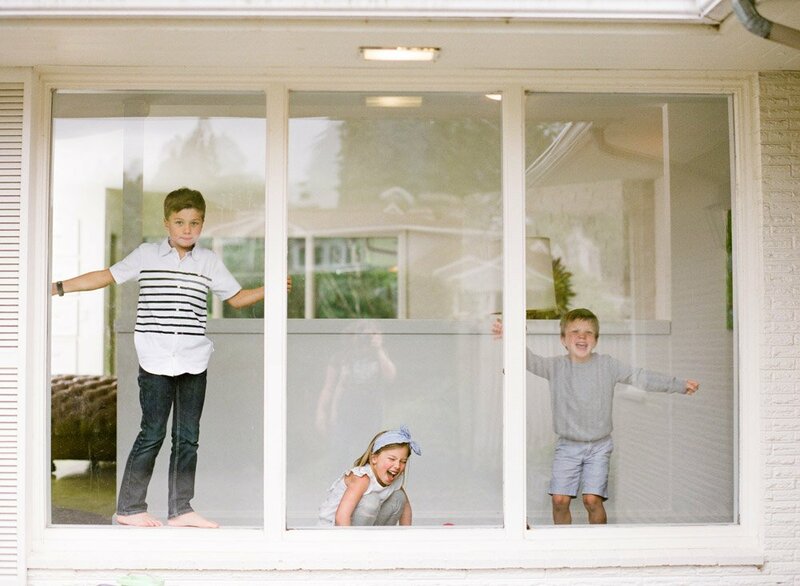 I recently had the opportunity to photograph Ali (an event planner, blogger extraordinaire, and creator of Weeknight Society, an amazing meal planning app for busy families that want to eat good, healthy dinners) and her family at their home in the Sand Point Community of Seattle. 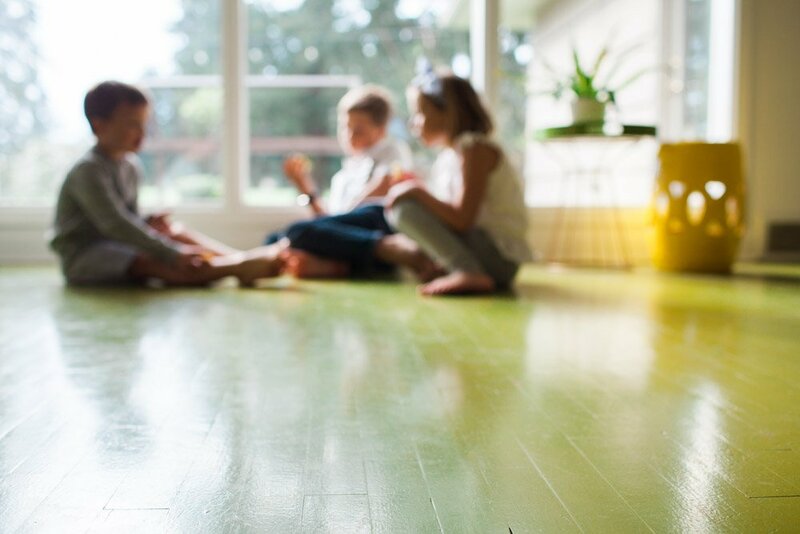 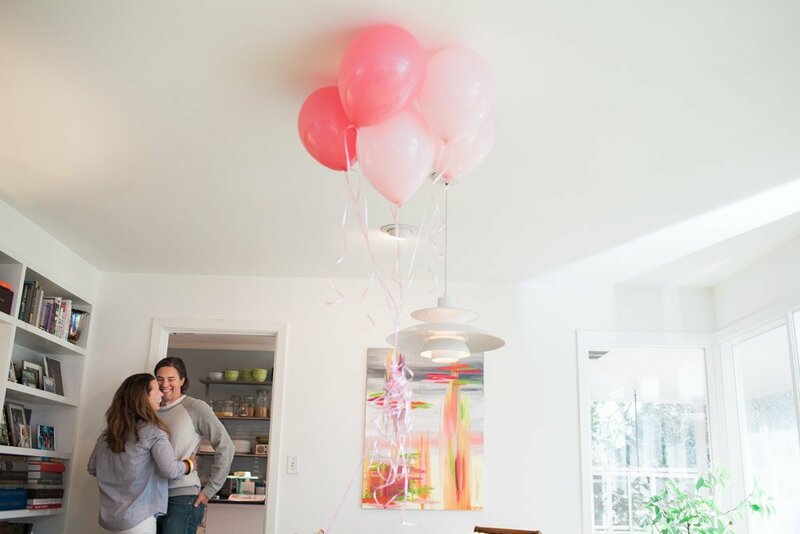 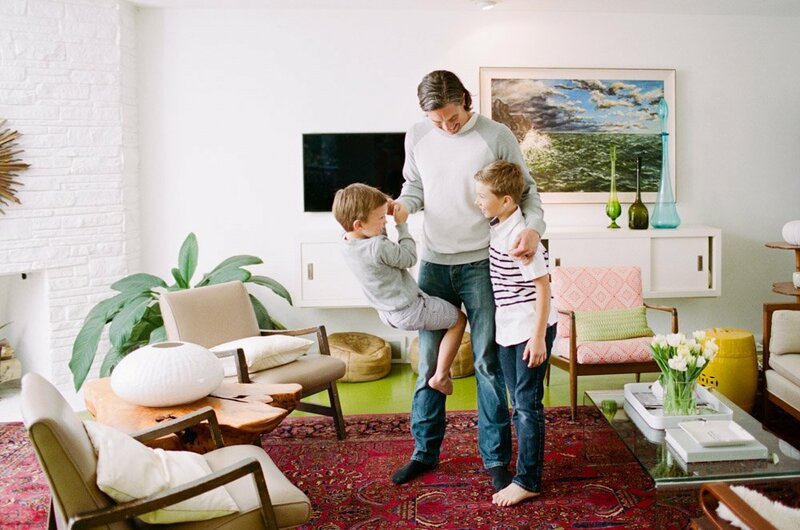 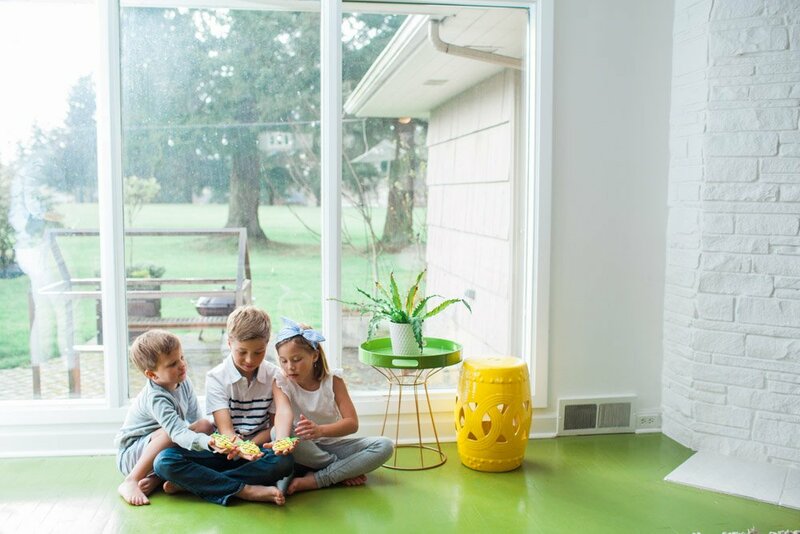 The timing was perfect as they were getting ready to completely remodel their home and leave nothing behind – even those fantastic lime green floors! 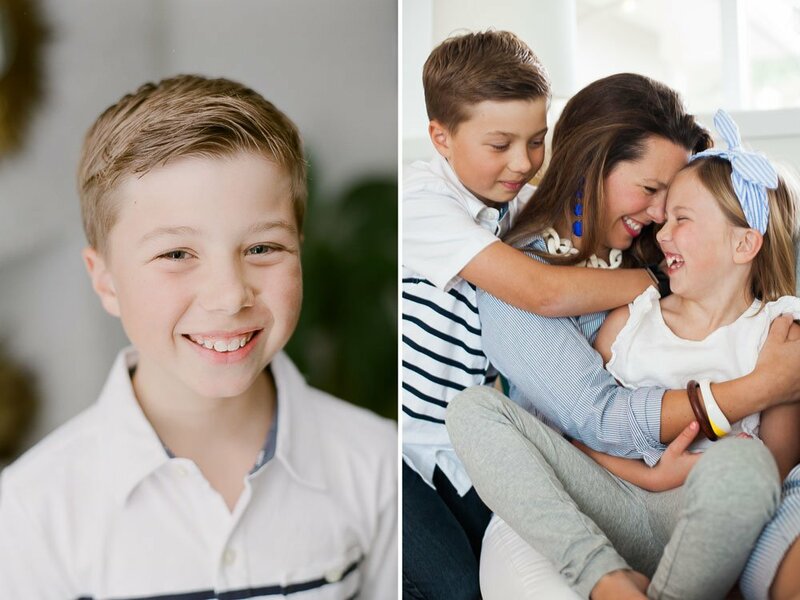 Knowing these would be their last photos in the old and meaningful space where they have been raising their kids, we took advantage of using the space as the backdrop for their entire family session. 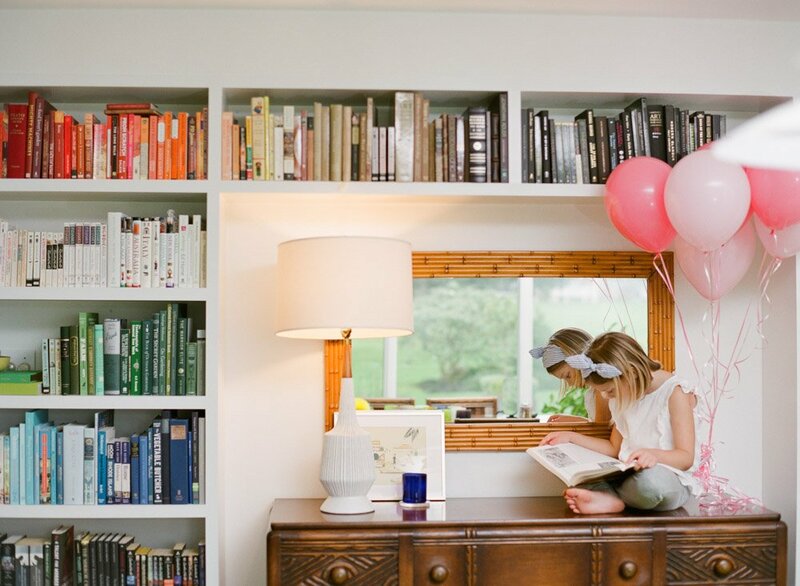 I was (as you’ll see from the photos) fixated on the pop of color from the lime floors, and all the other fun, cheerful colors that surprise you around every corner (hello, color-coded bookshelf)! 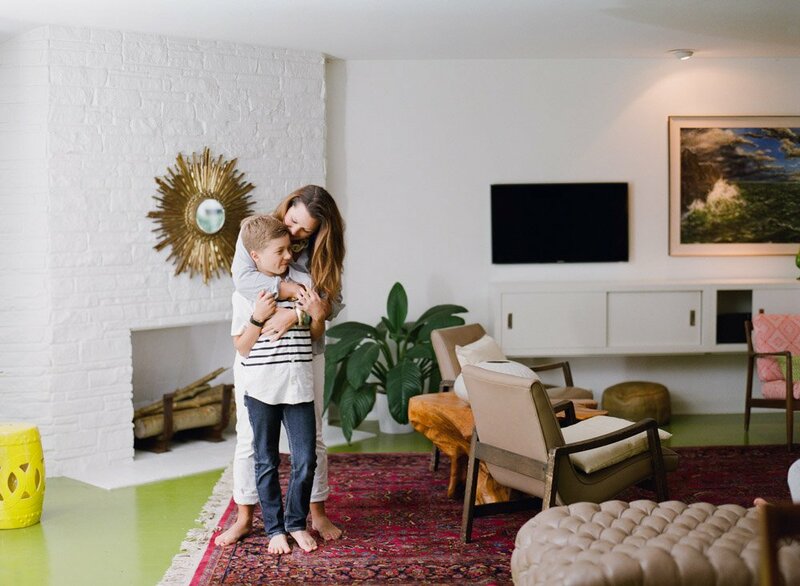 I love how Ali and her partner, husband, Adam, are brave with mixing warm and cool color palettes, textures, and materials throughout the space. 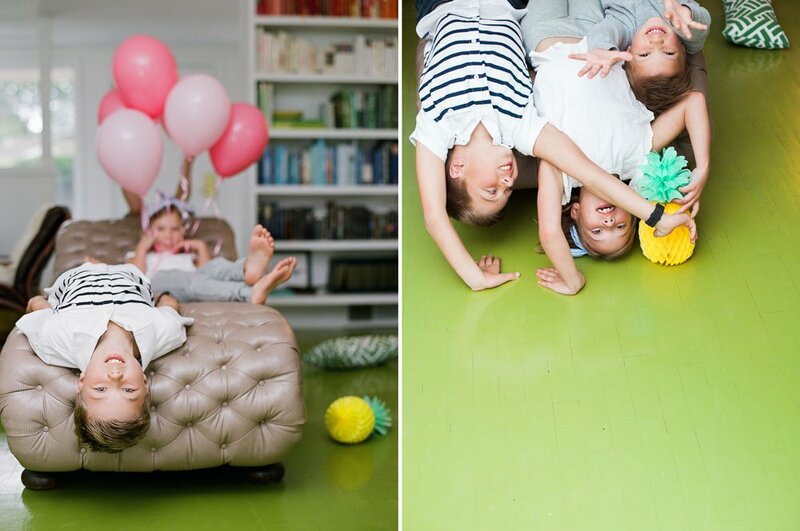 For instance, I would have never picked a dark red rug to go with lime green floors. 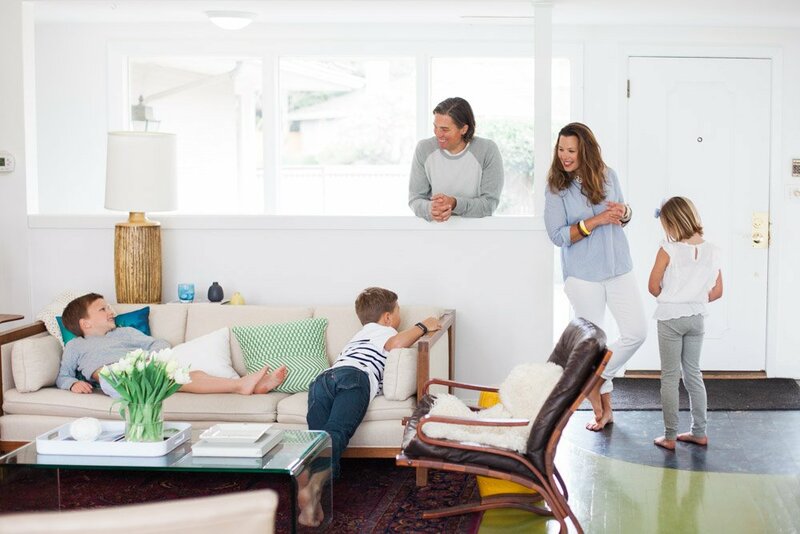 I probably would have stuck with something safe and “neutral”. 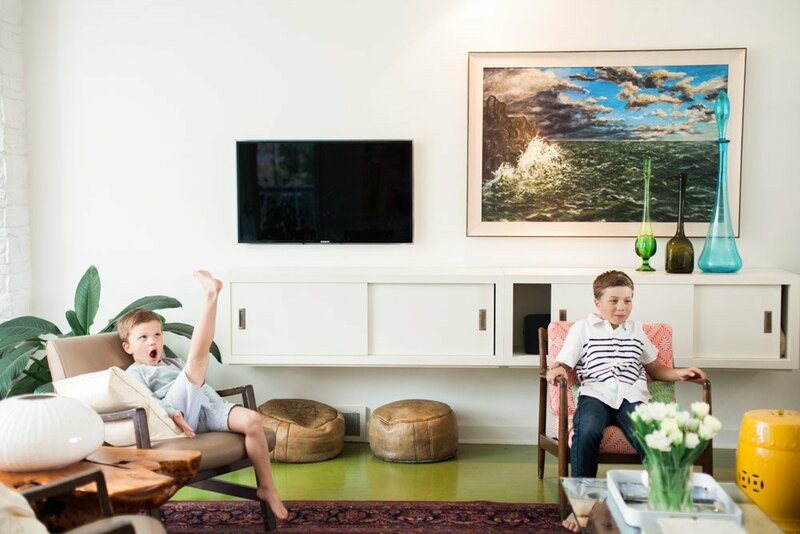 I can’t wait to see with their next space! 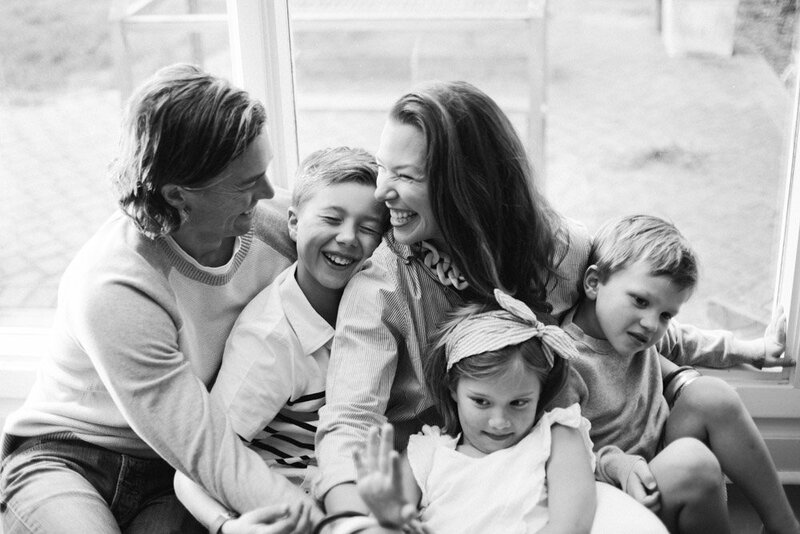 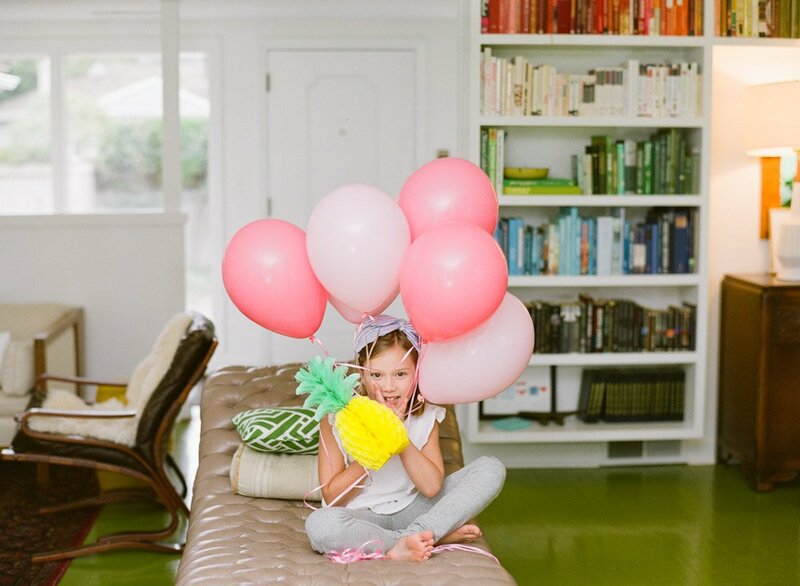 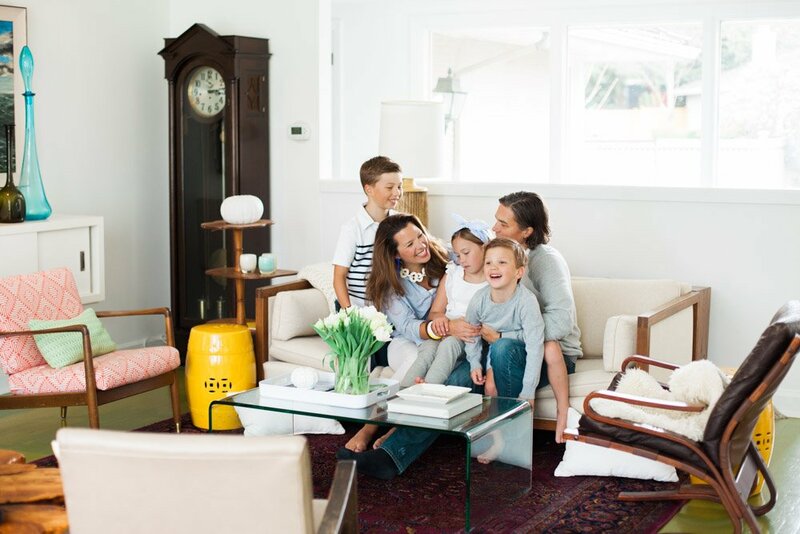 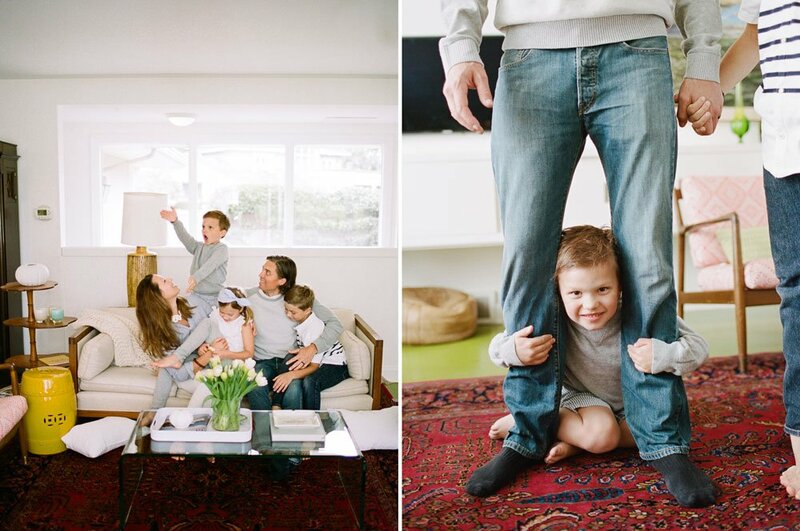 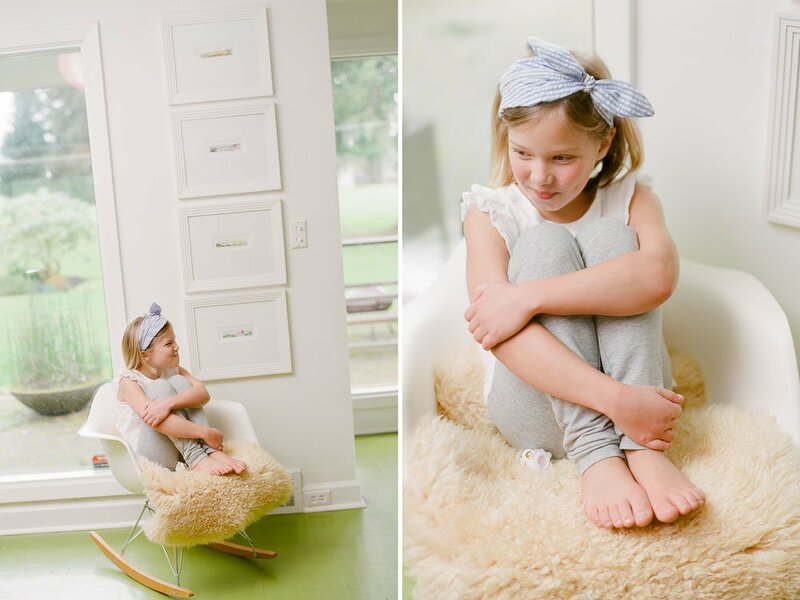 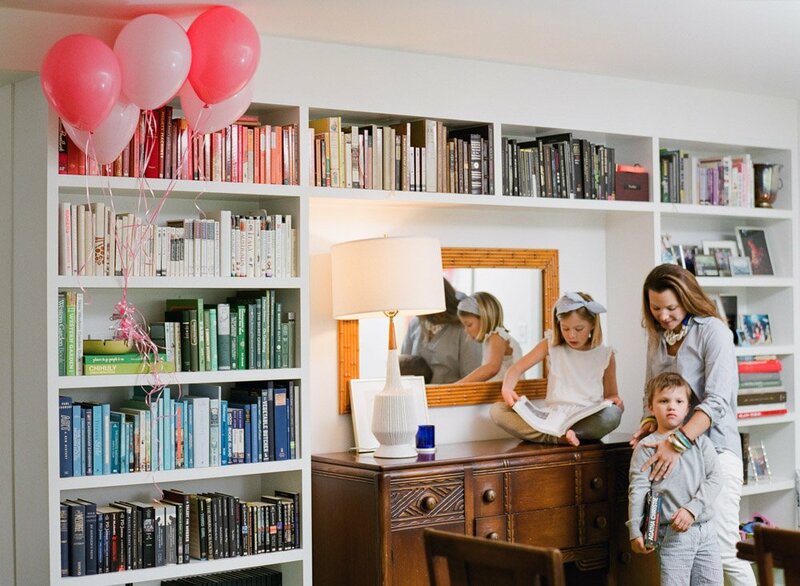 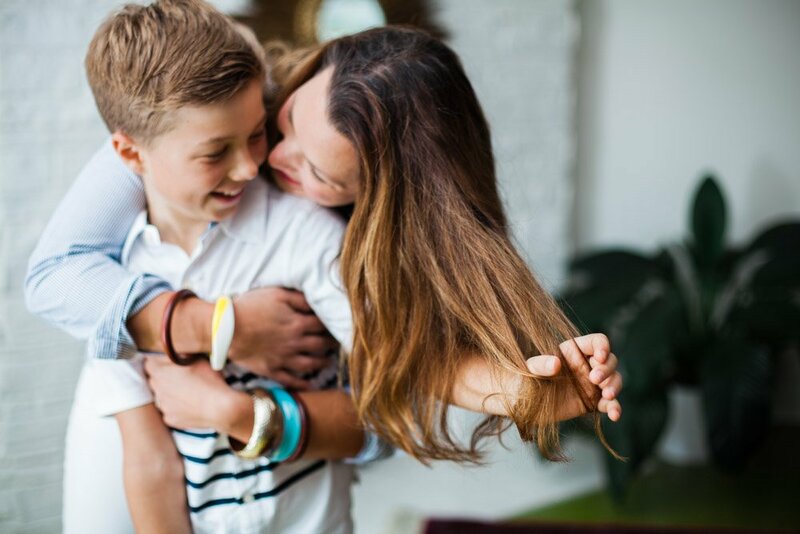 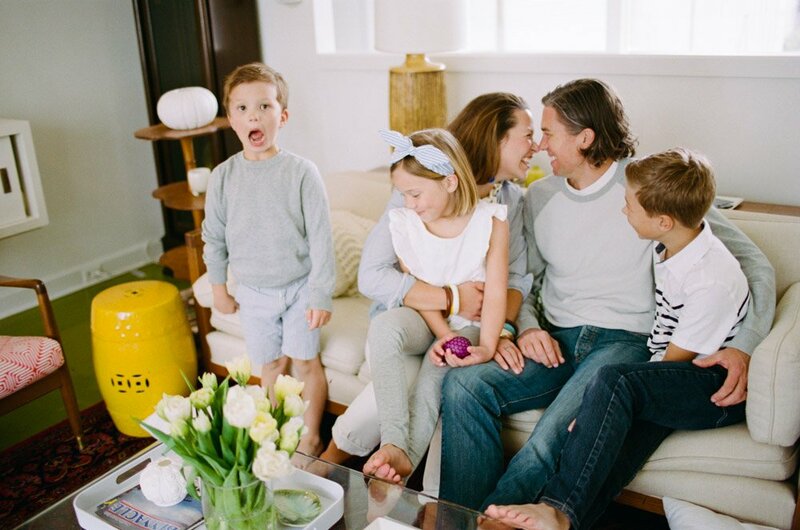 Thanks so much for allowing me to share your family and beautiful space through photos, Ali. 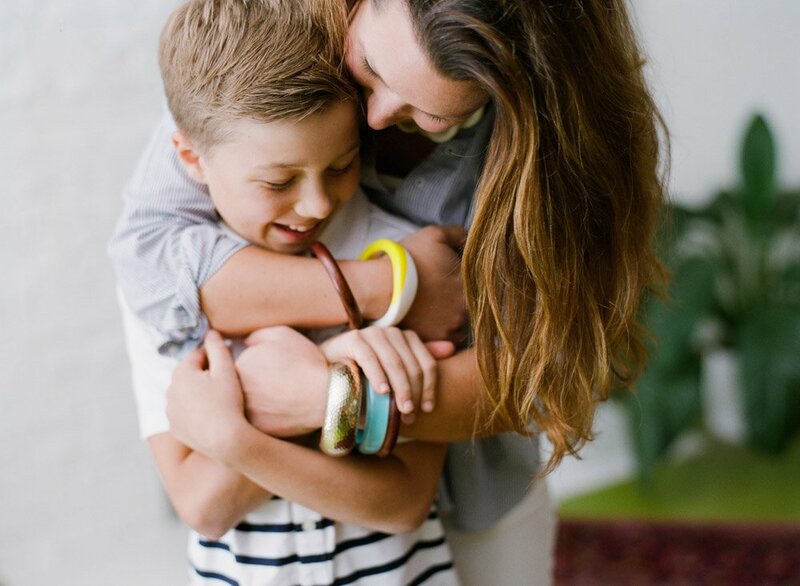 You are an amazing person raising some fantastic kids! 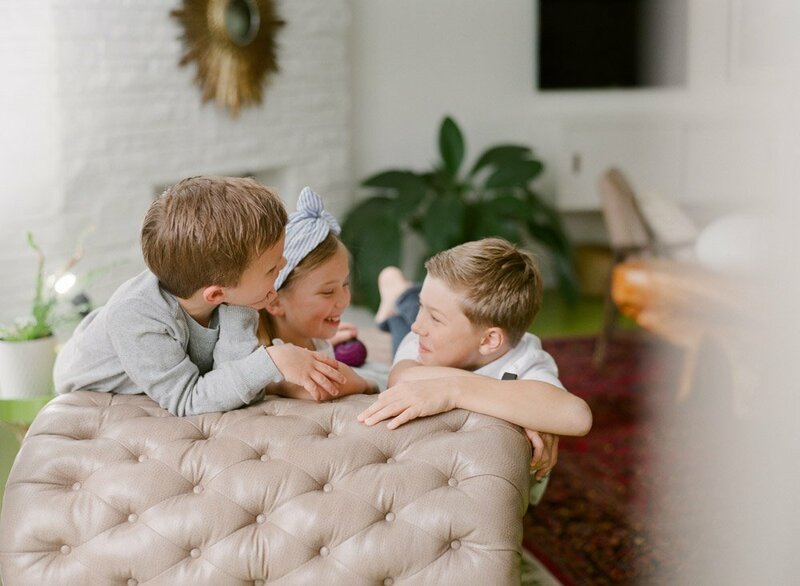 Feel free to check out other in-home family sessions here!